We do not need to be afraid or full of wild stories, so it is essential to study and find facts. The human aura includes all our five senses (sight, hearing, touch, taste, smell) and others such as intuition. The aura is simply a natural multi-layered, multi-dimensional bio electric body–suit which is not created by the body but which creates the body. It is time to understand this. We can all do amazing things. Isn’t it amazing that the concepts of our life energy which we depend on the most are the ones we least know of? 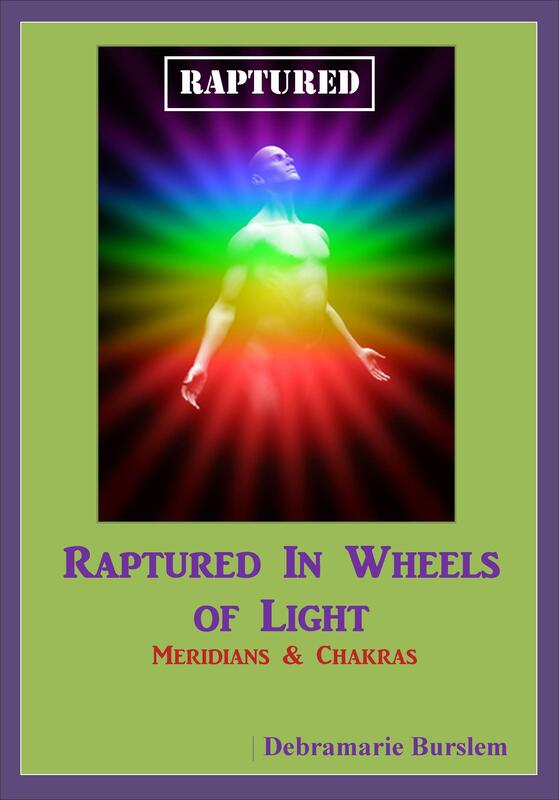 That is the human energy matrix of the wheels of light of the aura and chakra systems. These are spoken of in the bible as “wheels of light”.